« Rapid response marketing: A snow day deal …. Managers were told to “be prepared to make decisions” in the months ahead. Managers were also instructed to let them know if they weren’t performing up to par. Workers are afraid that more job cuts are on the way, on top of the 19,000 workers eliminated since CEO Johnson started at the company. Question to Business Insider: This is news? Well run companies have been sorting employees into ability and performance tiers fro decades … maybe centuries. Remember Jack Welch’s policy of jettisoning the bottom 10% every year? 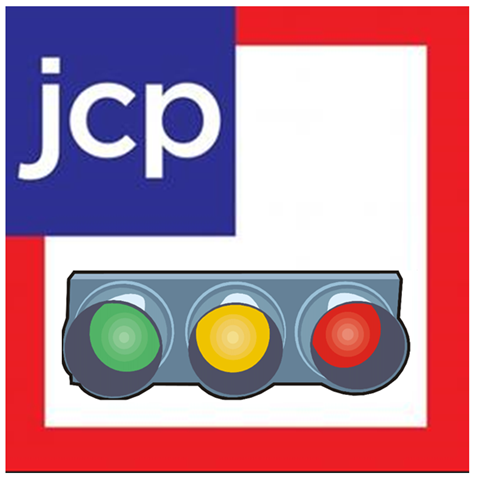 It would be more newsworthy if JCP didn’t have a performance management system. Or, if JCP’s management just whined like the Obama’s Cabinet Secretaries that absolutely no cuts could be made with Armageddon. This entry was posted on March 7, 2013 at 6:58 am and is filed under Private sector, Public Sector, Public Sector - Private Sector, Retailing. You can follow any responses to this entry through the RSS 2.0 feed. You can leave a response, or trackback from your own site.